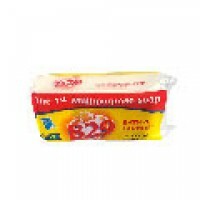 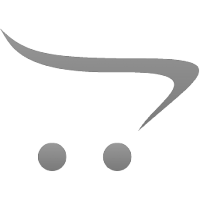 Antiseptic Bar Soap 120g x3..
Antiseptic Bar Soap 70g x 3..
Made from natural materials. 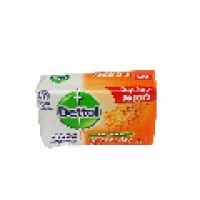 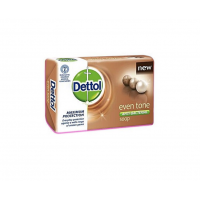 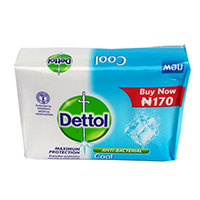 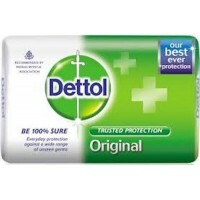 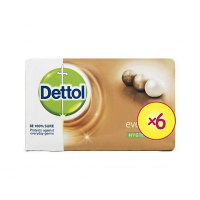 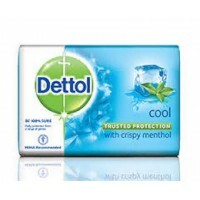 Have any double function ; for bathi..
Dettol Cool soap with crispy menthol and Dett..
Dettol cool 120g x 3..
Dettol Cool 70g x 3.. 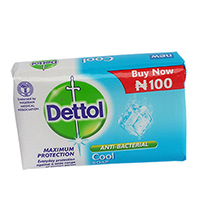 Maximum protection against germs Removes germs, oil and dirt, Giving you the confidence of hea..